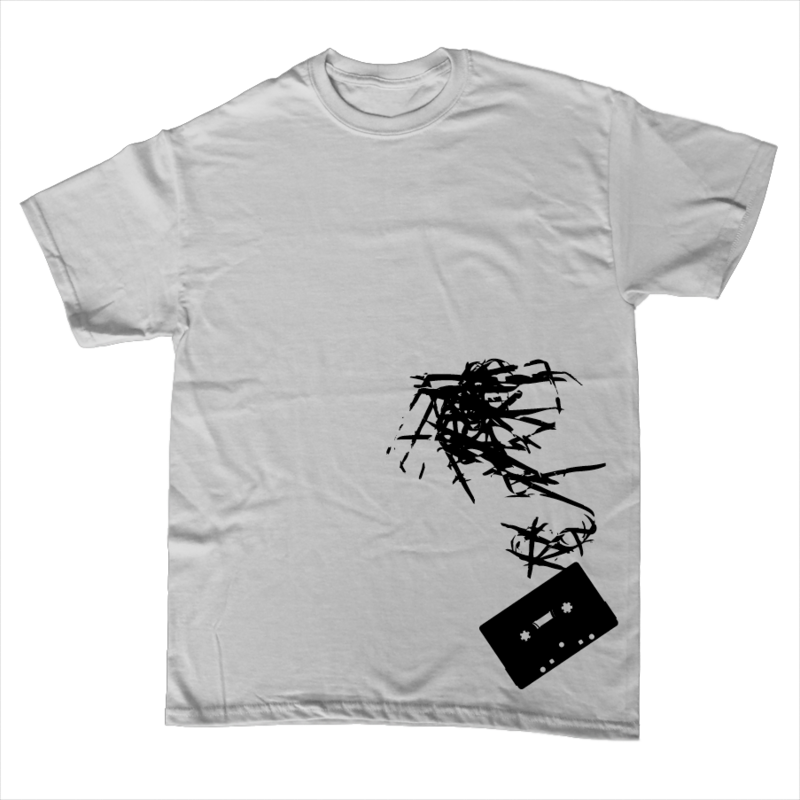 Cassette Malfunction, T Shirt. Click on the shop button above to check availability. Designed by David Pope / DesignPusher™ (Dublin), 2017. All rights reserved.